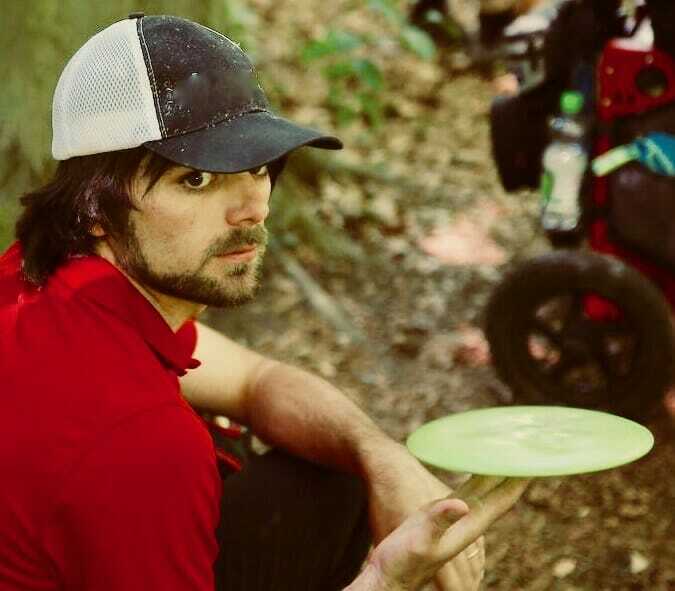 Just as five of the eight Ultiworld Disc Golf writers who participated in last week’s European Disc Golf Championship staff picks predicted, German Simon Lizotte has been crowned the 2018 European Champion in the Open division. The win wasn’t wire-to-wire—Lizotte was behind Finn Seppo Paju and Estonian Silver Lätt and tied for third with Finn Pasi Koivu after the first round—but once Lizotte gained a lead in the second round, he didn’t relinquish it. Averaging 1048-rated golf over the course of the tournament, the 1036-rated Lizotte’s final total was a 32-under par 208. This gave him a comfortable win over second-place finisher Paju, who ended with a 27-under par 213 total. The 1027-rated Paju shot a 1043-rated 8-under par 52 in the final round to push fellow Finn Väinö Mäkelä—who shot a 4-under par 56 final round—from second to third place. Mäkelä finished with a score of 24-under par 216, four strokes ahead of Koivu, Lätt, Dane K.J. Nybo, and (yet another) Finn Leo Piironen, who all shared fourth place with 20-under par 220 totals. The layout at the 2018 European Disc Golf Championship for Open was a par 60, 2530-meter (8,301-foot) version of the Spa Hills Disc Golf Course in Toplice Sveti Martin, Croatia. To borrow the apt descriptions of the course from the tournament’s official website, it’s a course built around a “9-hole ball golf course and nearby meadows and forests” and contains “a lot of elevation” while “combin[ing] open and tighter fairways.” It is notable that both Lizotte and third-place finisher in Open Women Kristin Tattar suggested in earlier comments to Ultiworld Disc Golf that some of those “tighter fairways” involved a lot of luck to navigate. Lizotte, who entered the final round with a six-stroke lead, never had a reason to be nervous over his final eighteen. His lead never dropped below four strokes, and it didn’t stay that close very long. Both of Lizotte’s closest competitors—Mäkelä and Paju—reached that mark on hole 10. All three parred 11. Then, Lizotte birdied the wooded, 106-meter (348-foot) hole 12 while Paju parred and Mäkelä took a double bogey, taking Lizotte’s lead up to five over Paju and seven over Mäkelä. Lizotte said it was “after [his] second shot” on the next hole that he was certain the championship was his. He eagled 13 (a par 5) as Paju parred and Mäkelä birdied, giving him more than one stroke to give on each of the remaining holes. Paju ended his round by birdieing his five last holes of the tournament, giving Mäkelä no chance to earn back the second-place spot where he had started the day. Having held no illusions that catching up seven strokes on one of the most talented European players in history to win the tournament was a likely possibility, Paju showed nothing but enthusiasm for his final standing. Paju partially credited his high finish with the return of an old friend to his game. Mäkelä admitted his last round was no “dream round,” but he was still pleased with his overall finish. Mäkelä’s next comment showed that his mind has already moved on and is focused on his next big challenge. “Now hard training for the USDGC!” he exclaimed. Speaking of the future, many of our readers are likely wondering how this win is making Lizotte feel about taking on the big U.S. names again as he heads to the MVP Open. However, Lizotte ended his comments about the MVP Open with a statement that showed he wasn’t moving on too quickly from the joy of his long-awaited EDGC victory. “To be honest, not really thinking about that [tournament] at this point,” Lizotte said. 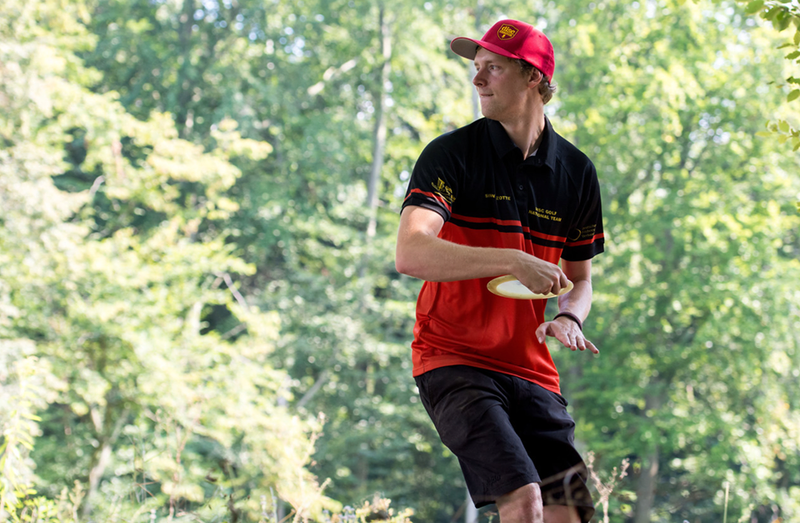 Comments on "Lizotte Regains European Crown For First Time In Six Years"